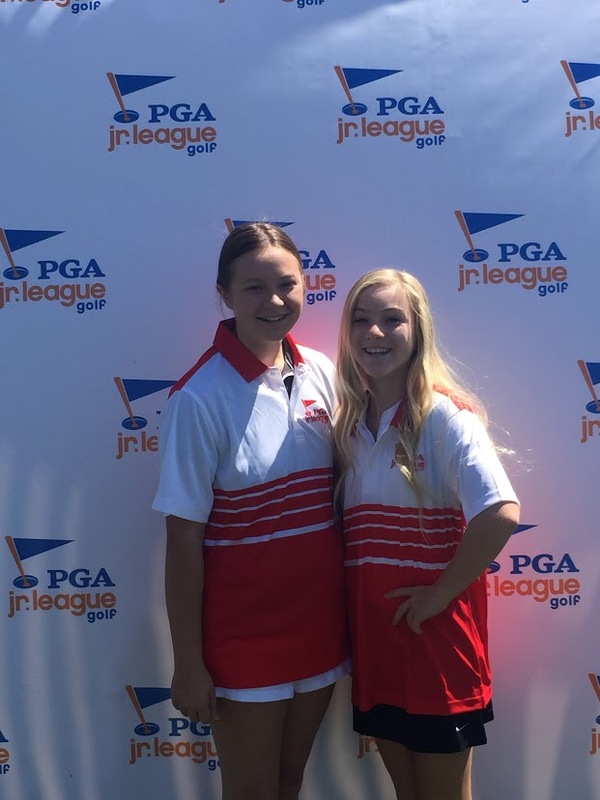 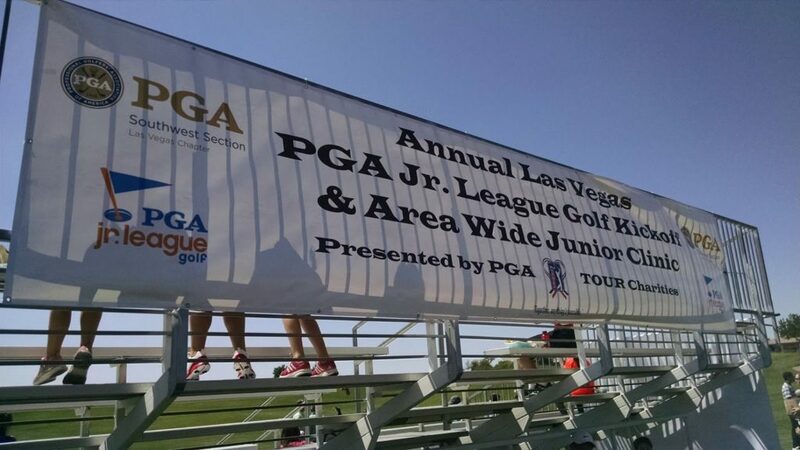 The PGA Junior League Golf pilot program kicked off in 2011 and features a unique team format that is perfect for young golfers. 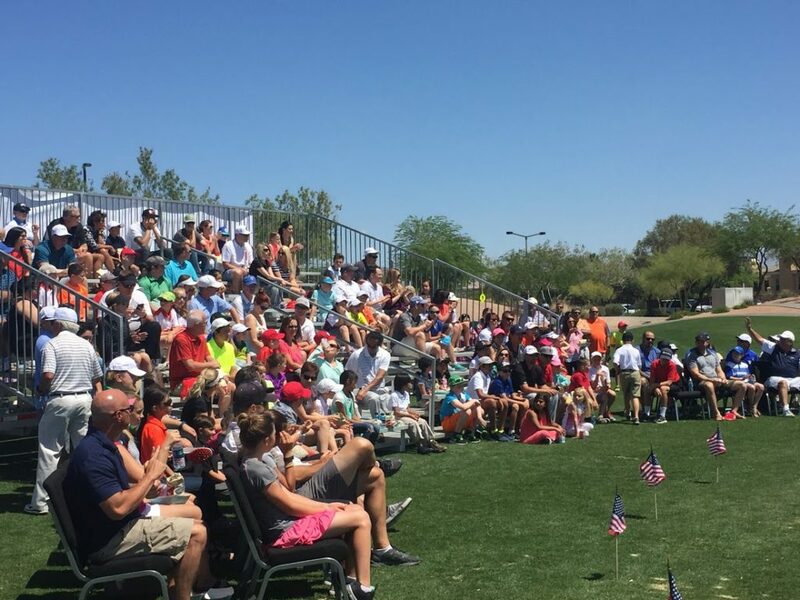 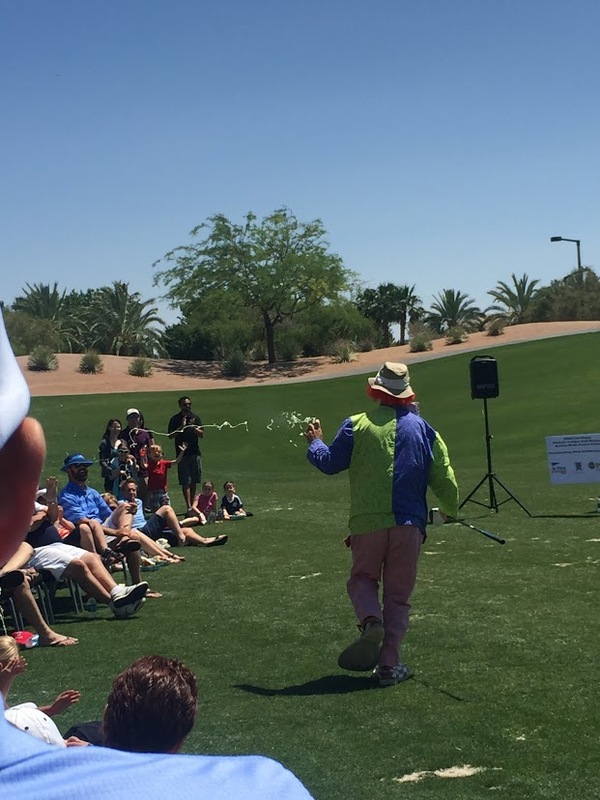 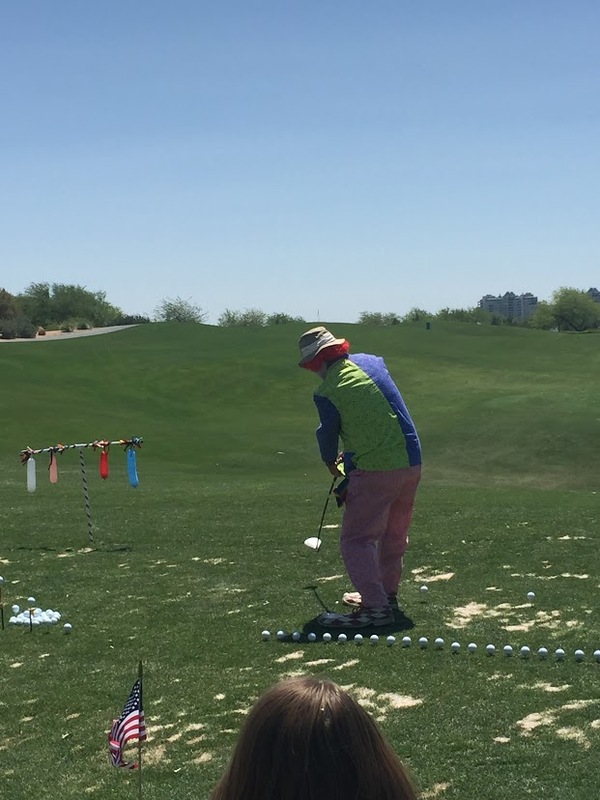 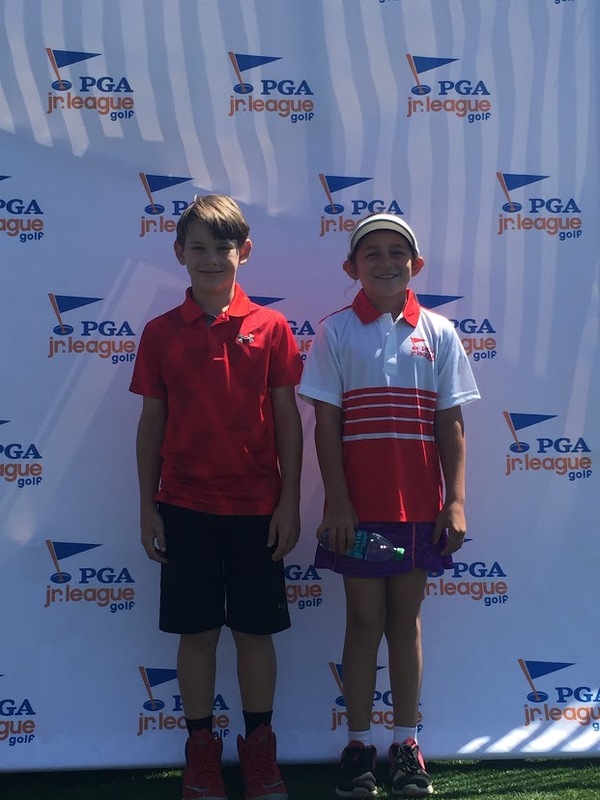 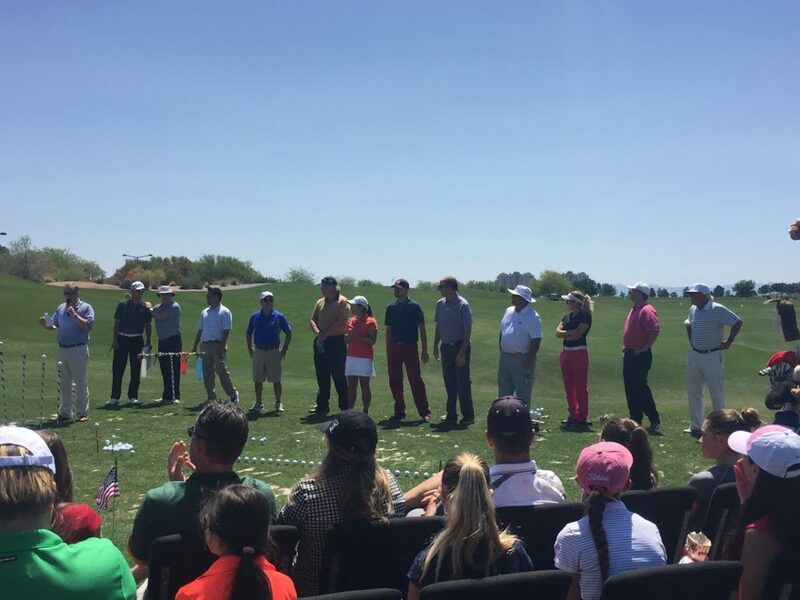 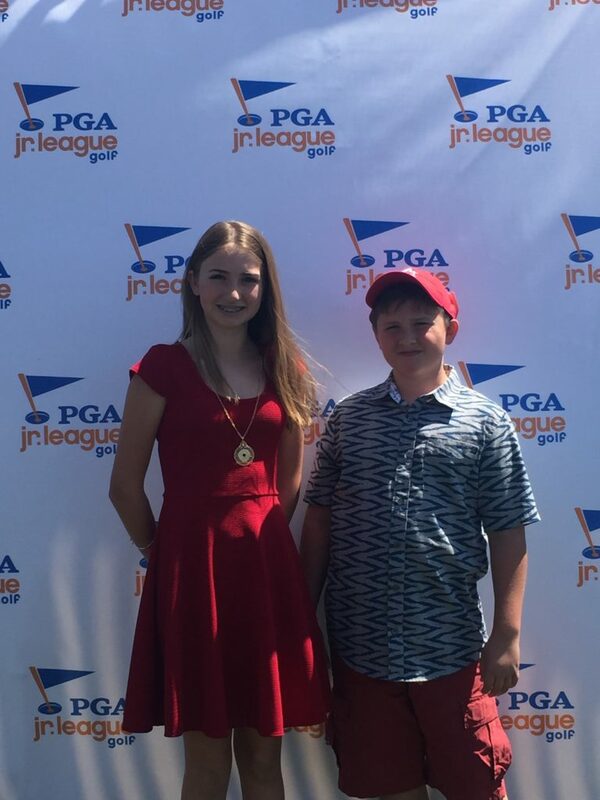 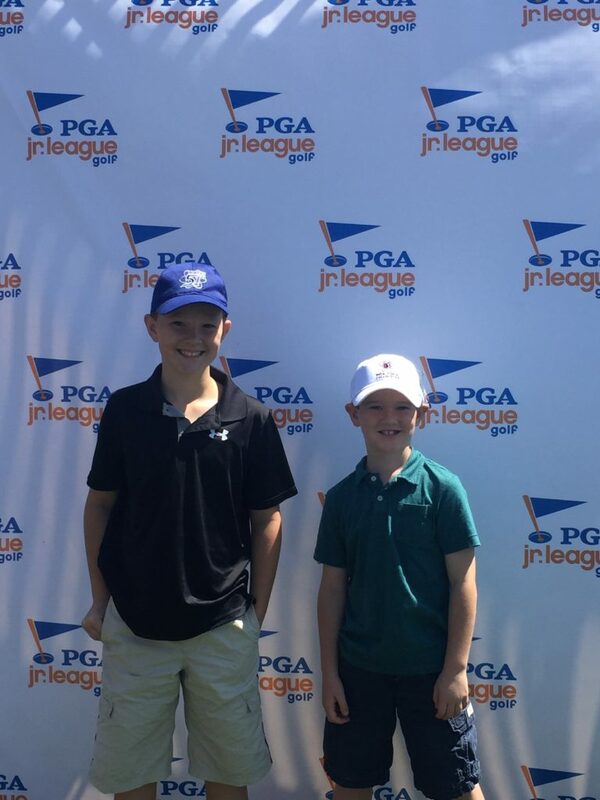 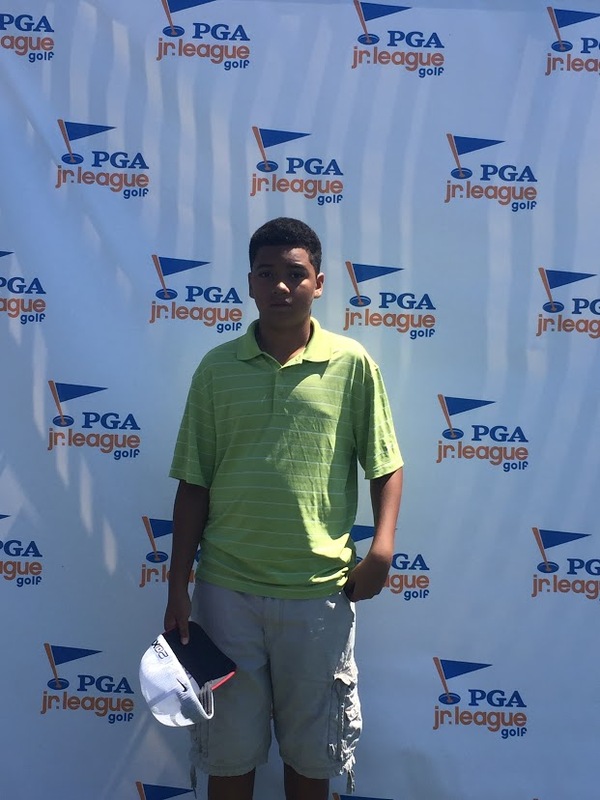 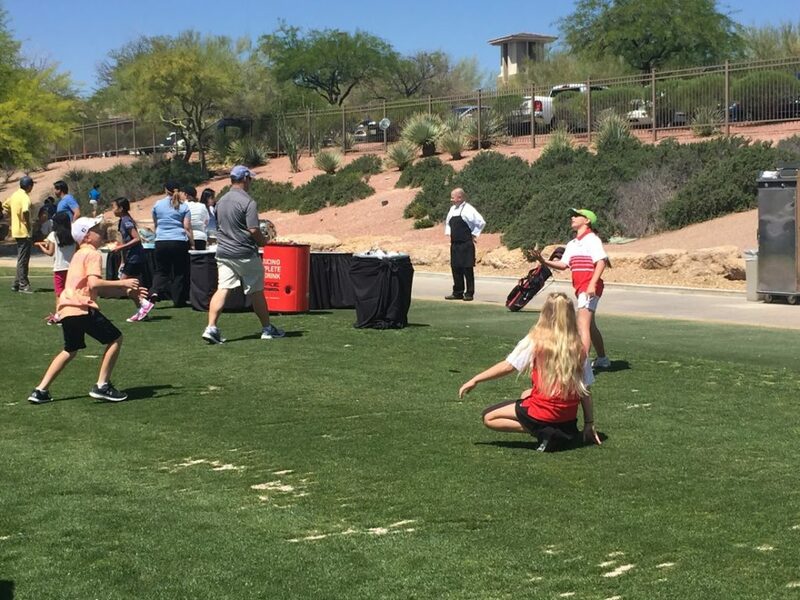 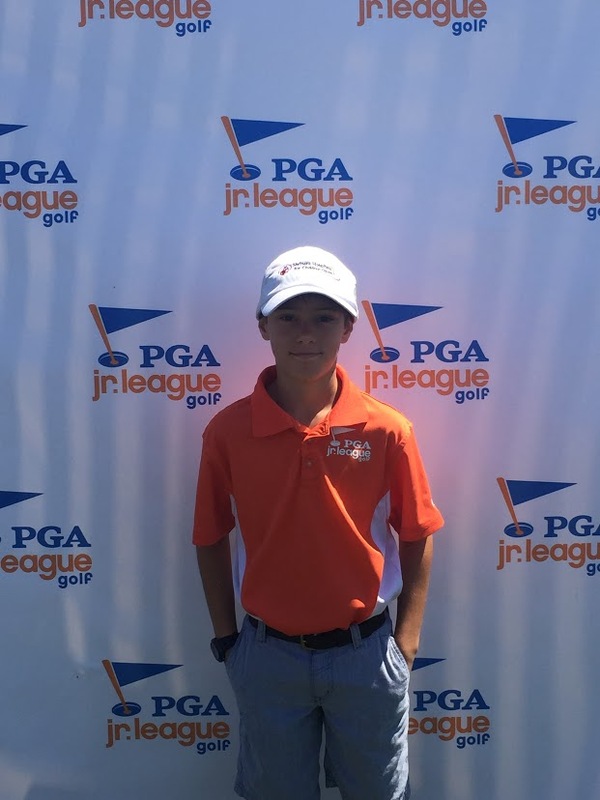 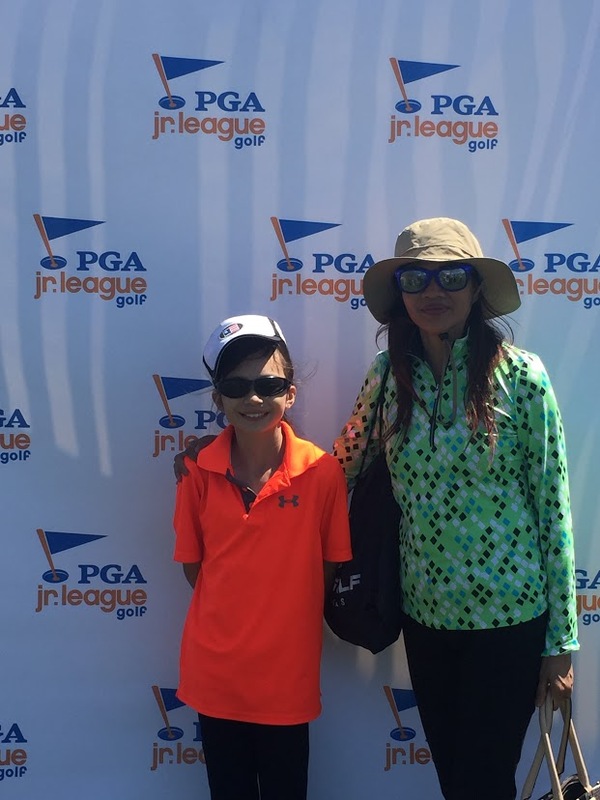 The PGA JLG is designed to better socialize the game for boys and girls, ages 13 and under. 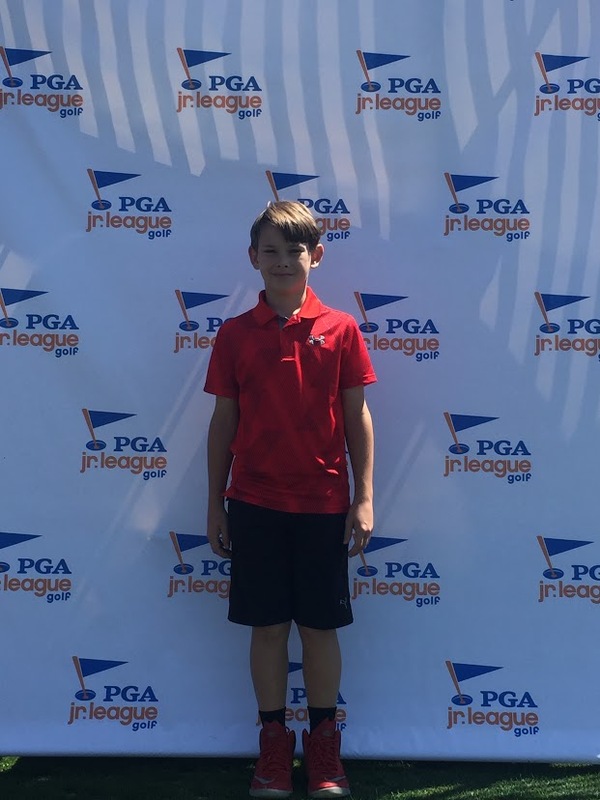 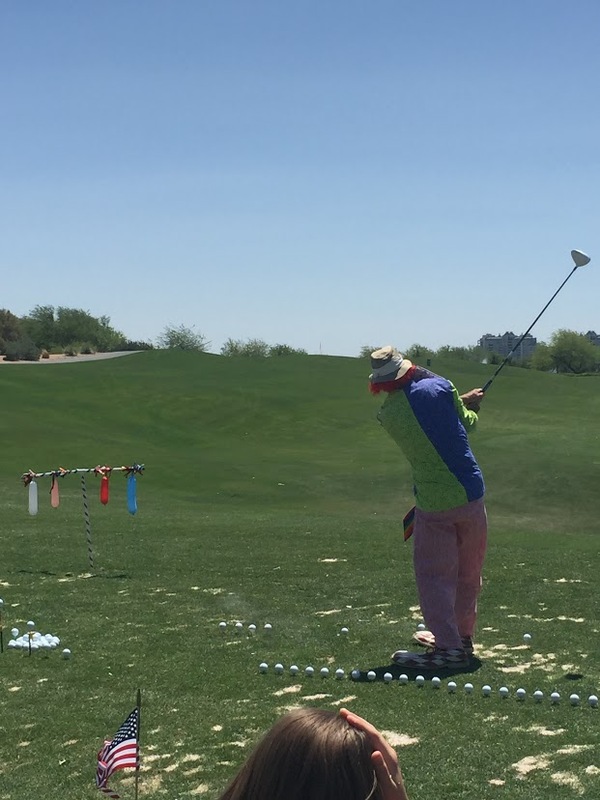 PGA JLG features team vs. team competitions in structured leagues that provide a popular, less stressful scramble format as opposed to stroke-play competition. 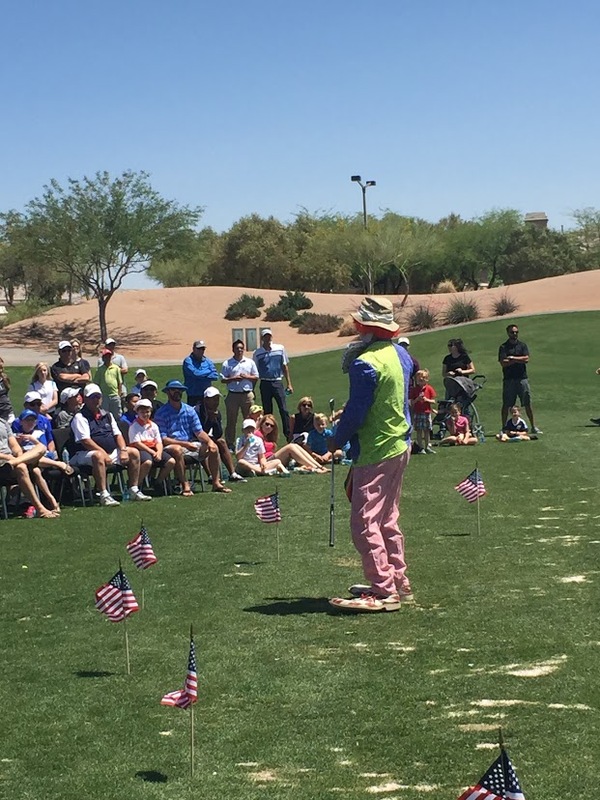 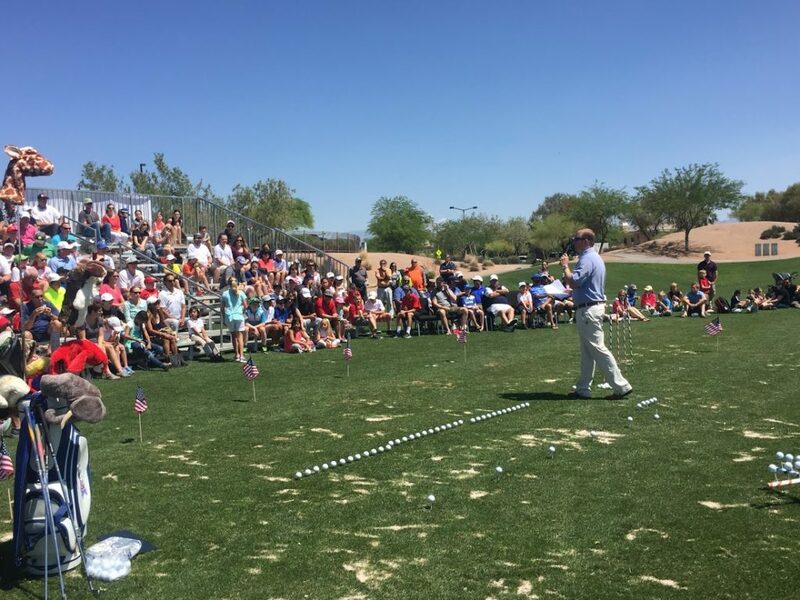 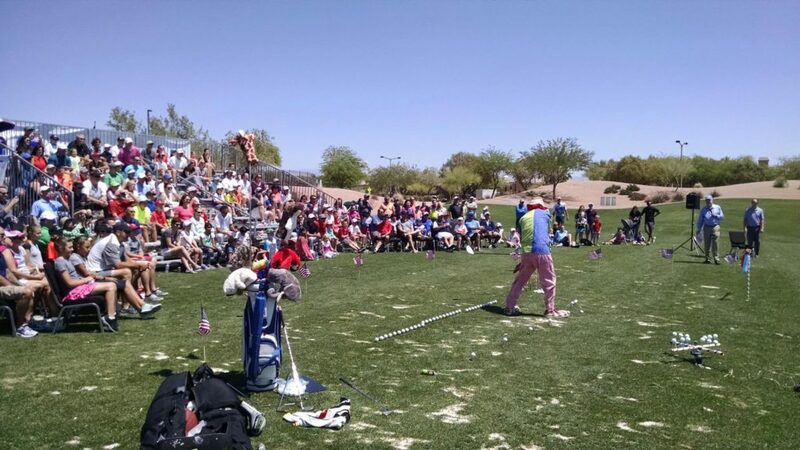 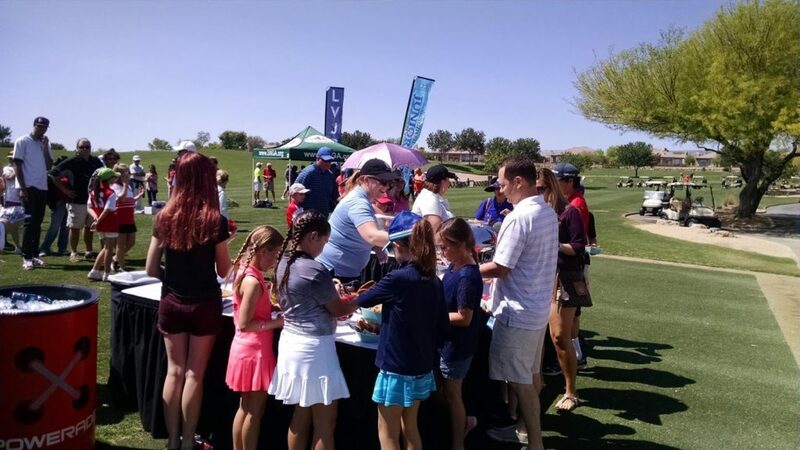 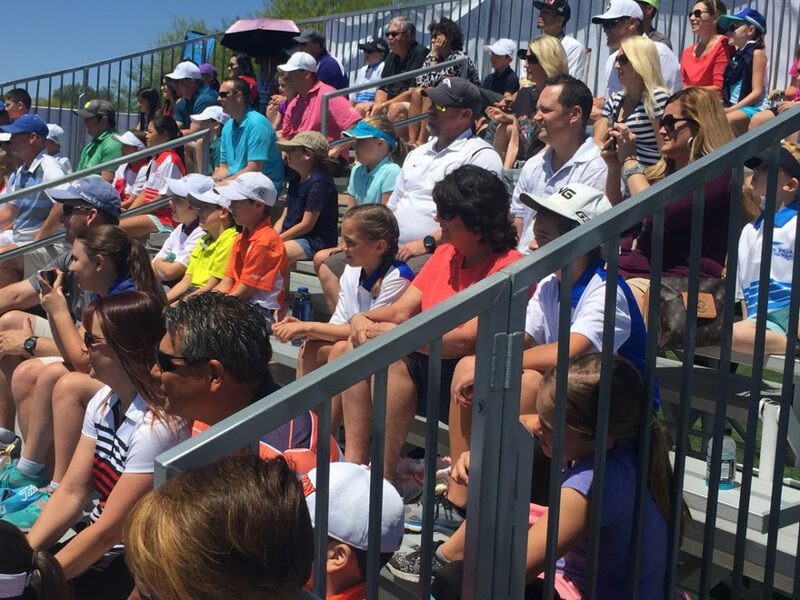 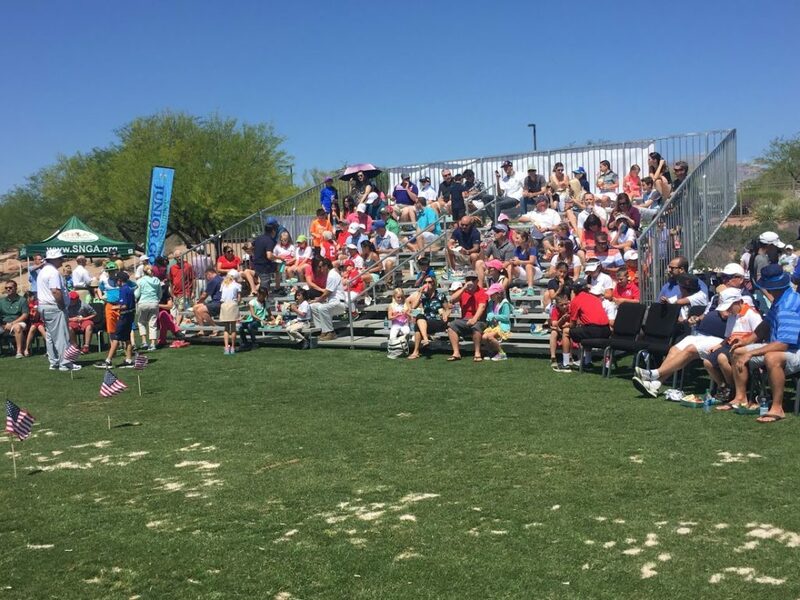 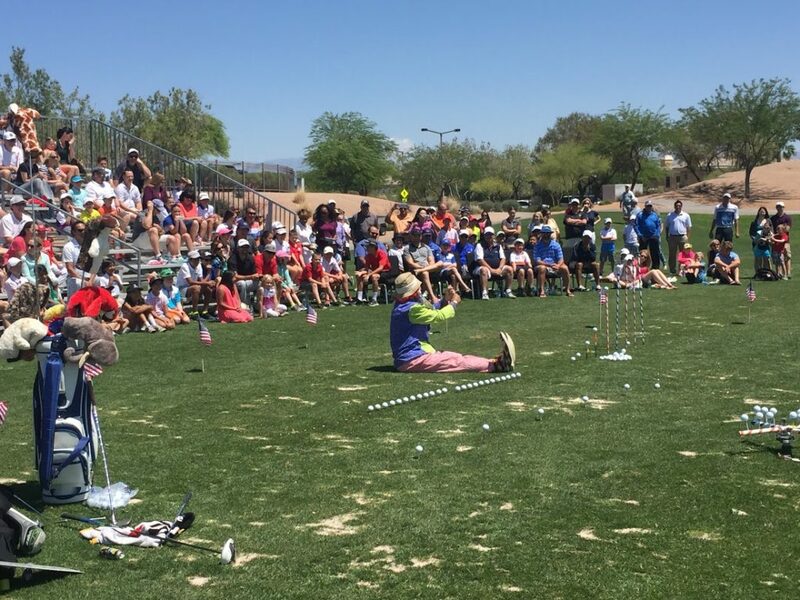 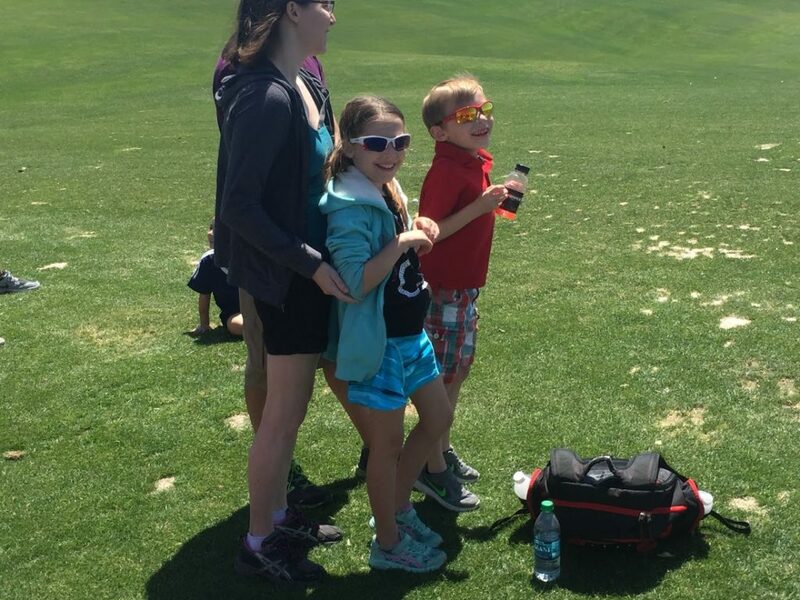 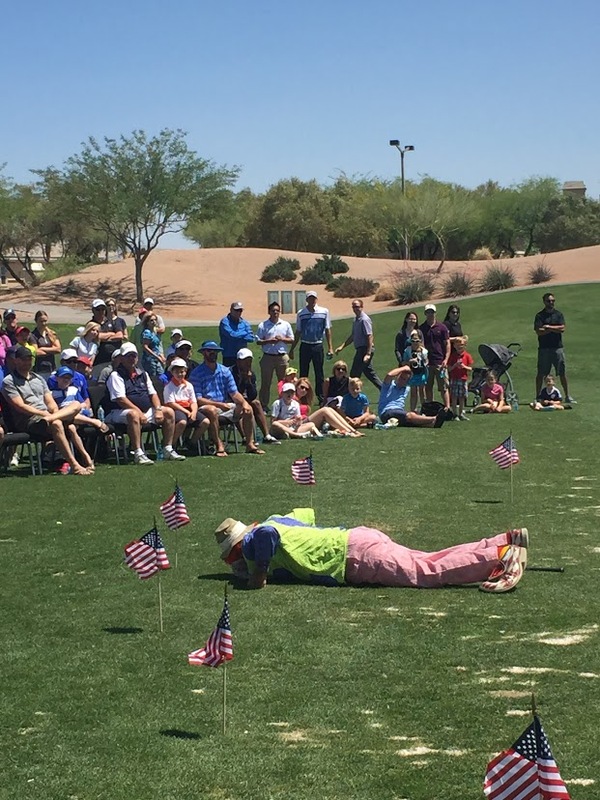 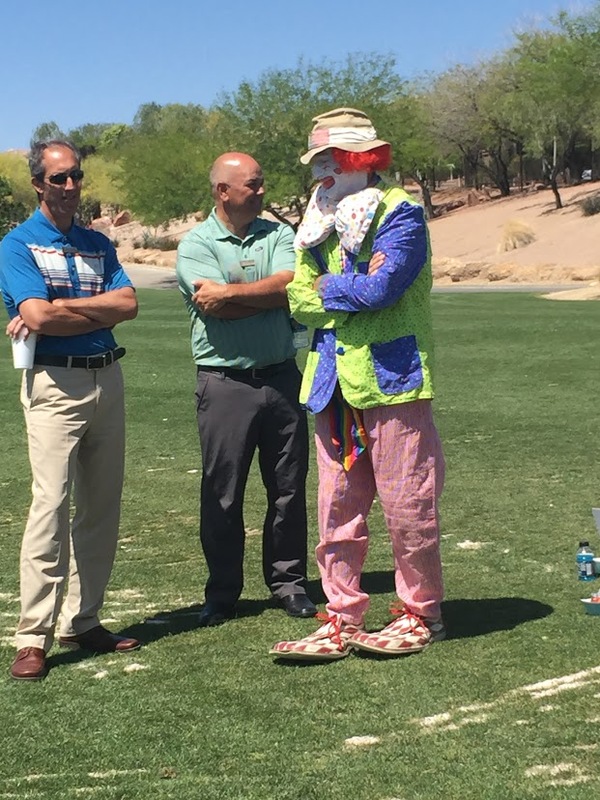 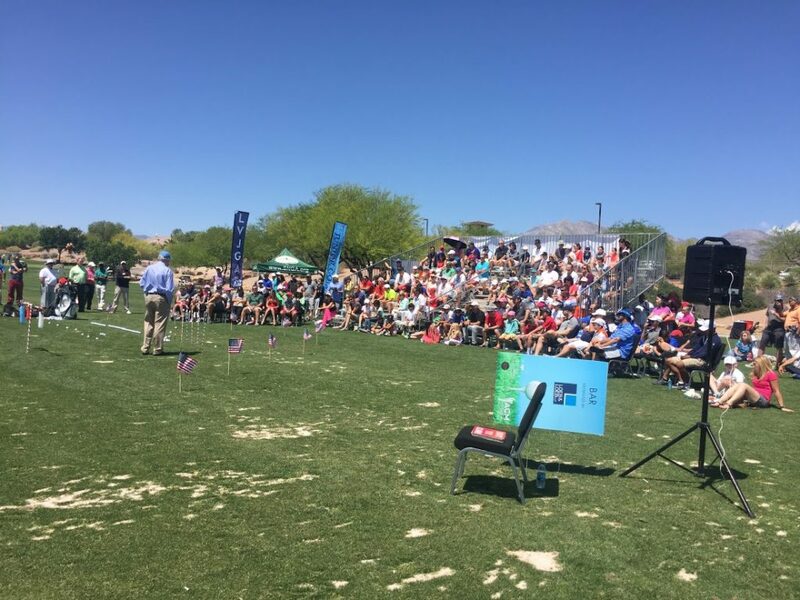 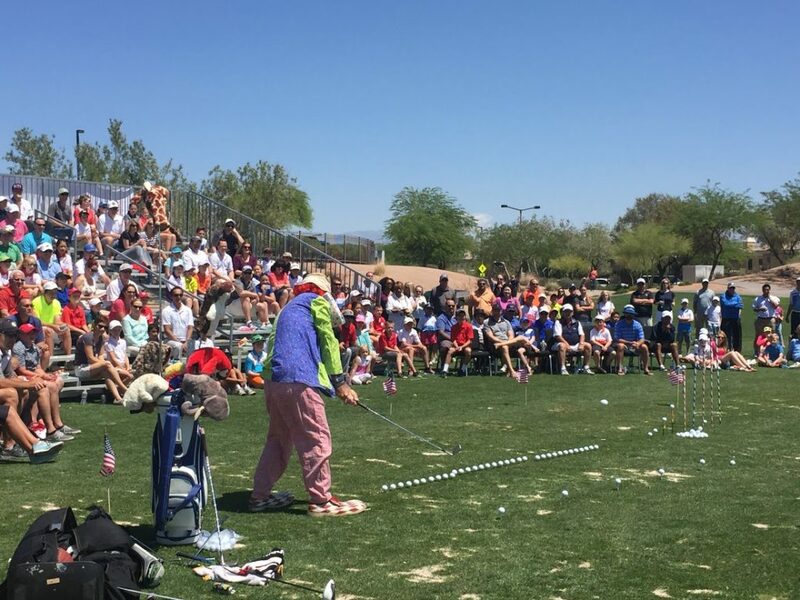 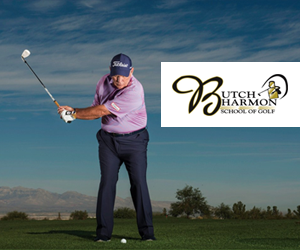 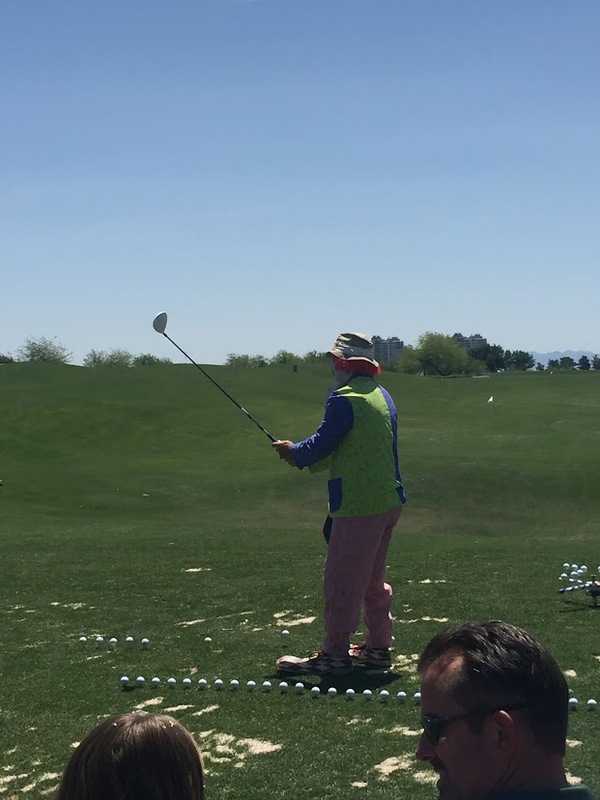 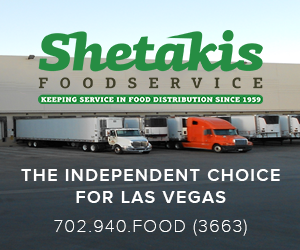 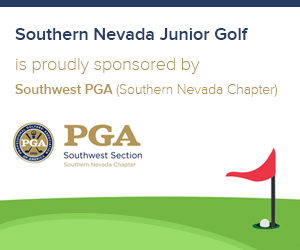 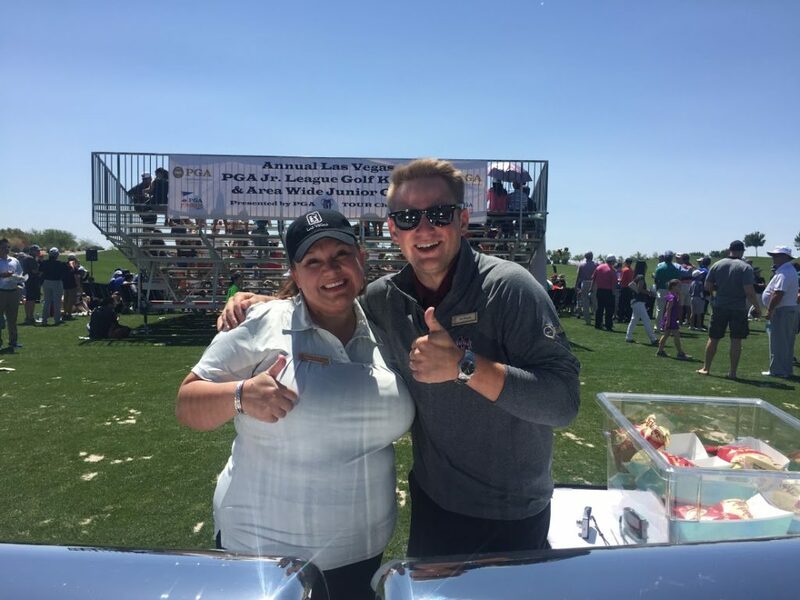 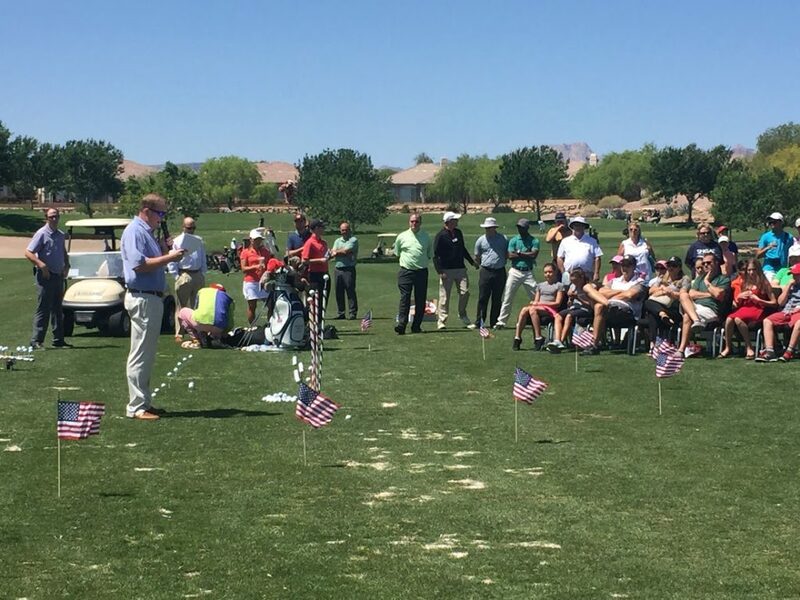 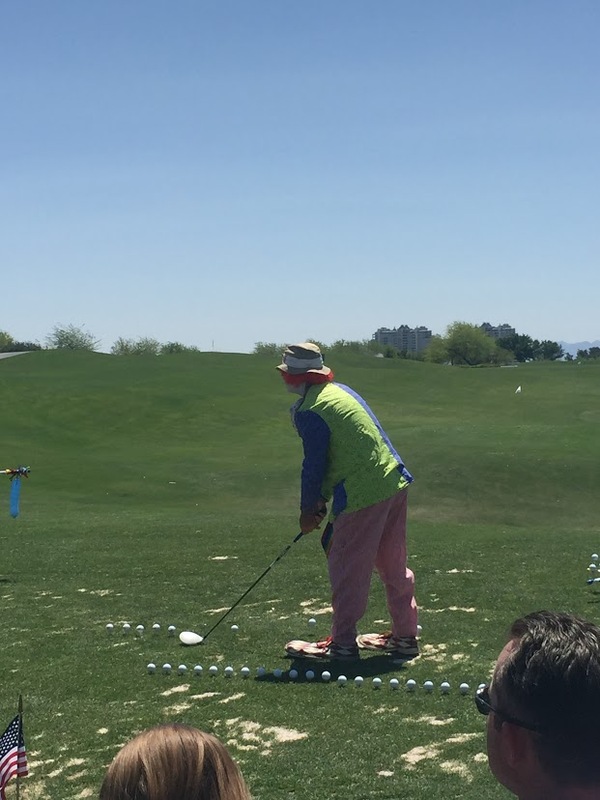 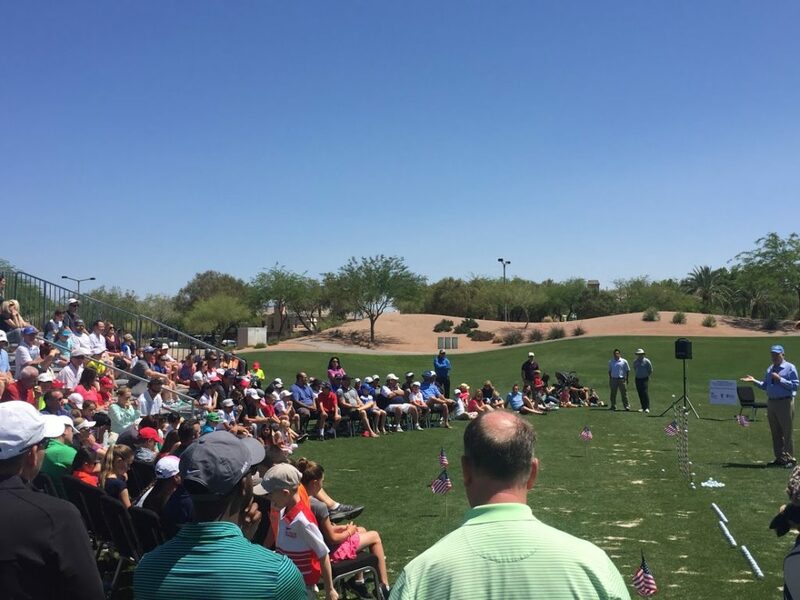 Head professionals at Southern Nevada golf courses captain the teams and help teach the game to the kids. 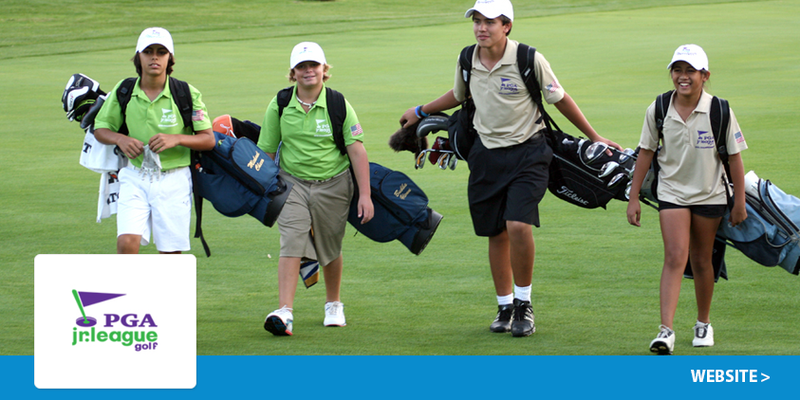 All matches will begin at 4:30pm unless a different time is determined between Captains.